Golden Growth Biotechnology was established in May 2009 in Hanoi by a number of highly experienced officers of the industry to deliver innovative biotechnology solutions to improve people’s lives and to become the leading biotechnology company focusing on stem cell, gene therapy and related areas in Indochina Region. We target to bring biotechnology products to market with fast, innovative and reliable services. 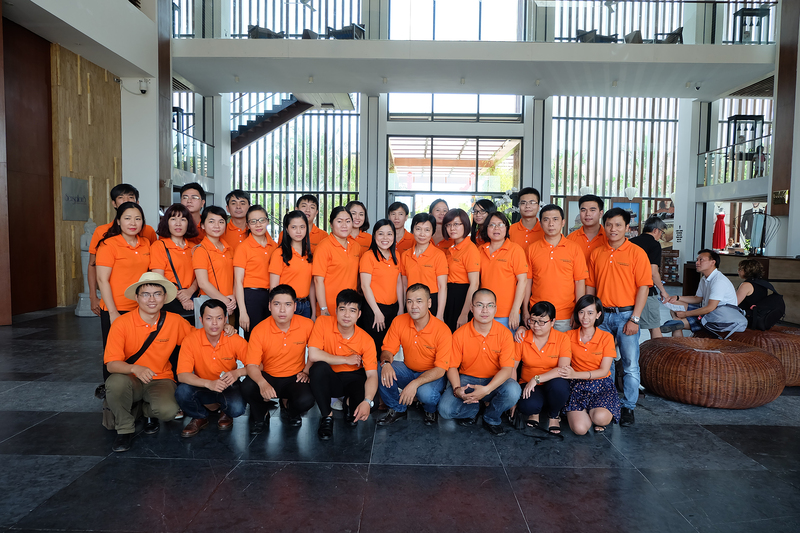 Our excellent team gather experts of medical, marketing, finance etc. field owning 15-20 years of experience each. To deliver innovative biotechnology solutions to improve quality of life. To become the leading biotechnology company focusing on cell, gene therapy and related areas in the Region. To bring biotechnology products to market with fast, innovative and reliable services. © Copyright 2015 | GGB All rights reserved.